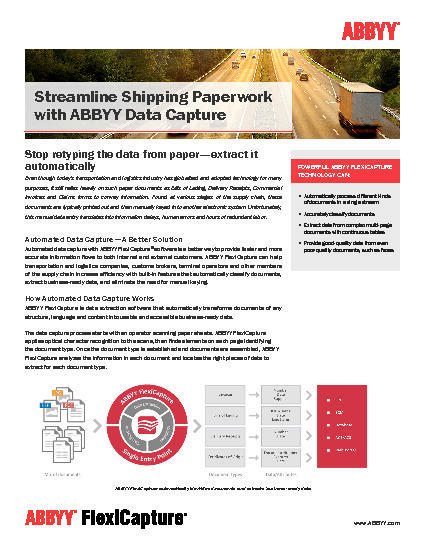 ABBYY® Recognition Server delivers powerful server-based Optical Character Recognition (OCR) for converting paper and image documents into electronic formats suitable for search and long-term digital archiving. 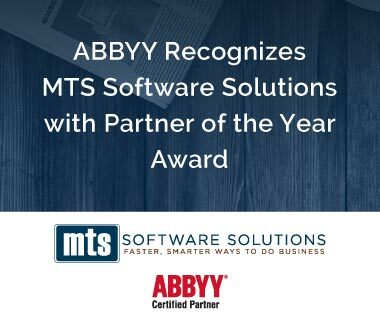 Powered by ABBYY's innovative OCR technology, Recognition Server enables organizations to eliminate paper, liberate the valuable data that is trapped in their business documents, and integrate that information into their business processes. 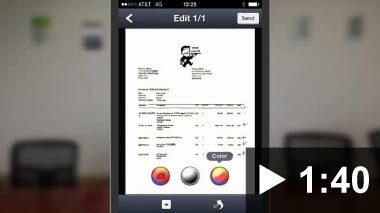 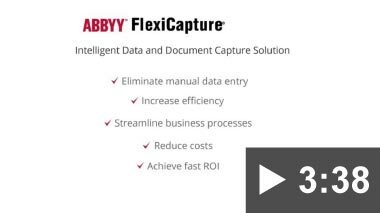 ABBYY Recognition Server easily and efficiently bridges the gap between paper and digital documents. 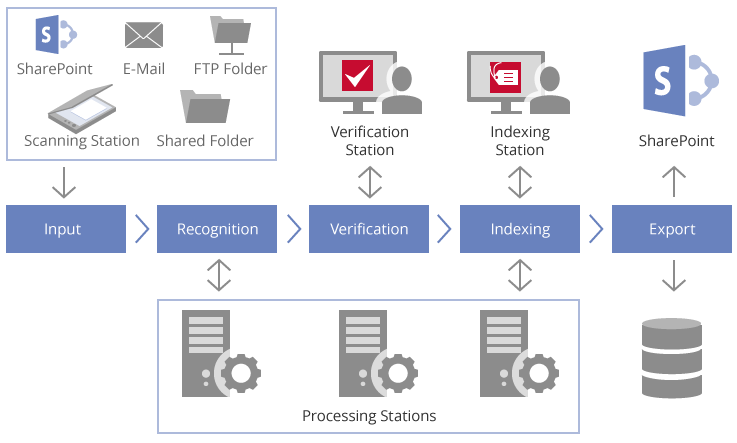 Learn more about Recogition Server. 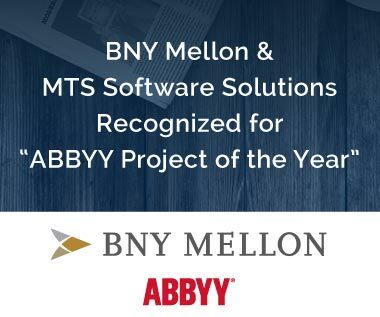 ABBYY Recognition Server delivers fast and accurate results while remaining easy to deploy, administer, and grow. 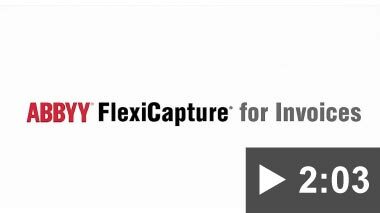 This allows users to focus on improving productivity and leveraging the value of the newly available information instead of system administration or trouble-shooting. 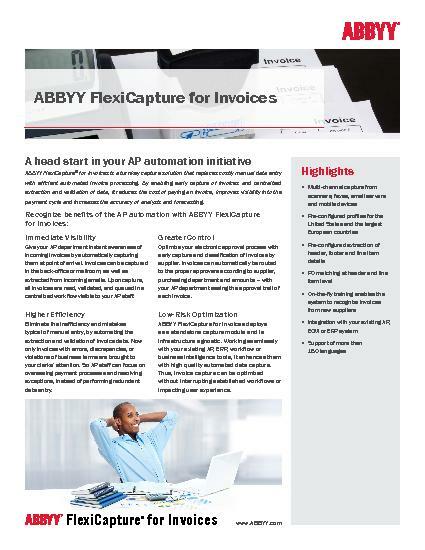 ABBYY Recognition Server offers a wide range of functionality, from import to export, at a reasonable price.